It's not a new GUI it's new GUI features like tying the letter of a ROM to find it in the list, etc. Hmmm. I'm not getting the new gui?? Can play games not playable before. The best SEGA emulator I ever used. 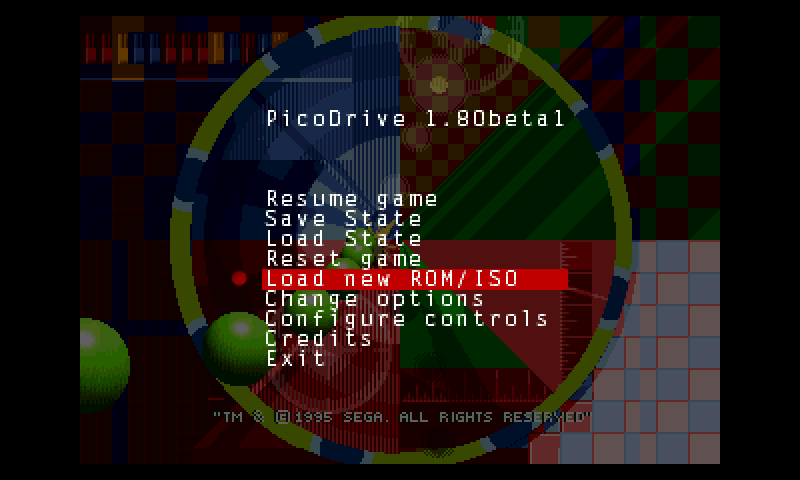 Very good emulator. Would it be possible to search roms by keboard input?